COSA Xentaur Represented by FLW, Inc.
For over 25 years, COSA Instrument has focused on bringing state-of-the-art measurement solutions to the North American market from leading instrument companies around the globe. The pioneering approach of supporting its partners with full application engineering and service has allowed COSA Instrument to successfully introduce new technologies to solve customer measurement needs. 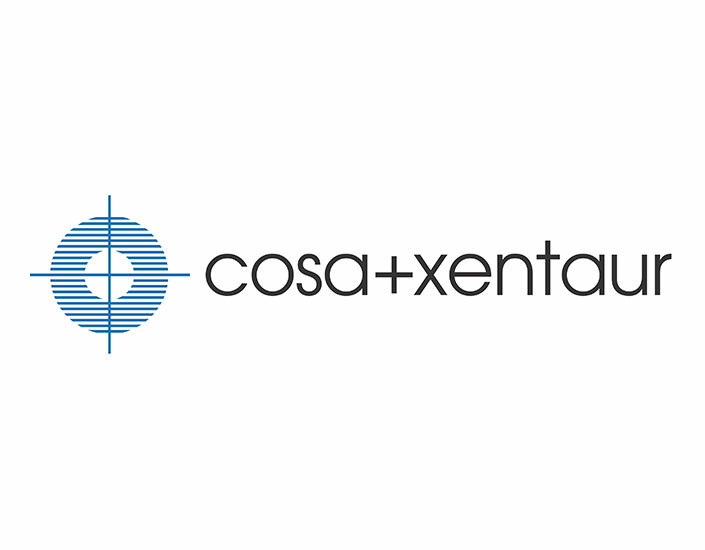 Now combined with the advanced sensor technologies of Xentaur Corporation, the new entity COSA Xentaur is supplying innovative measurement solutions to customers worldwide. 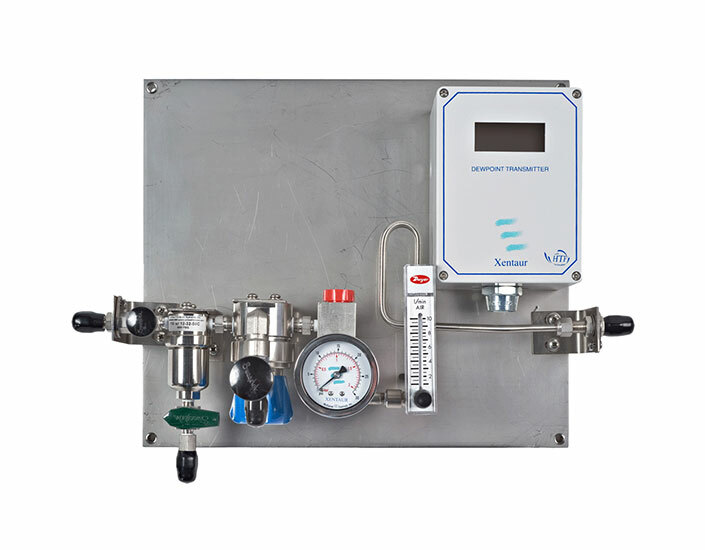 Optical Moisture Meter for Heat Treating Applications and Moisture in CO2 Applications. 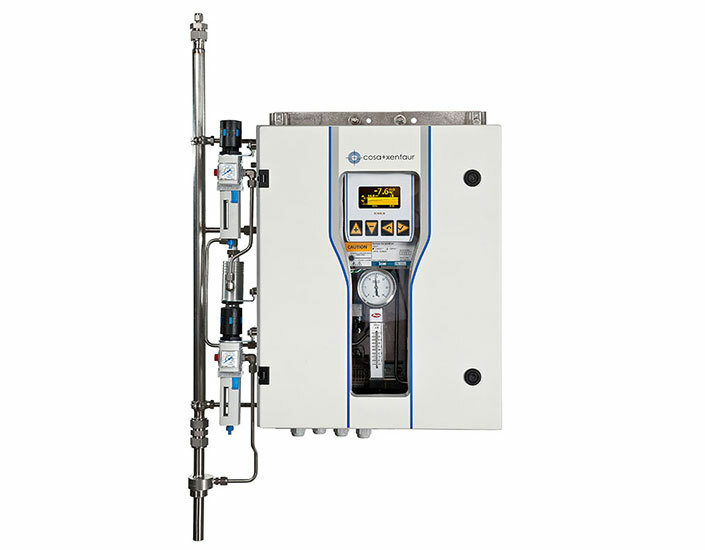 Continuously and accurately monitor hydrogen concentration in gaseous streams. FLW, Inc. is proud to represent COSA-Xentaur product in California. We're happy to help with selecting your product or assist with your application. Please complete the following form or call (800) 576-6308 for more information. Tell me more about COSA-Xentaur. 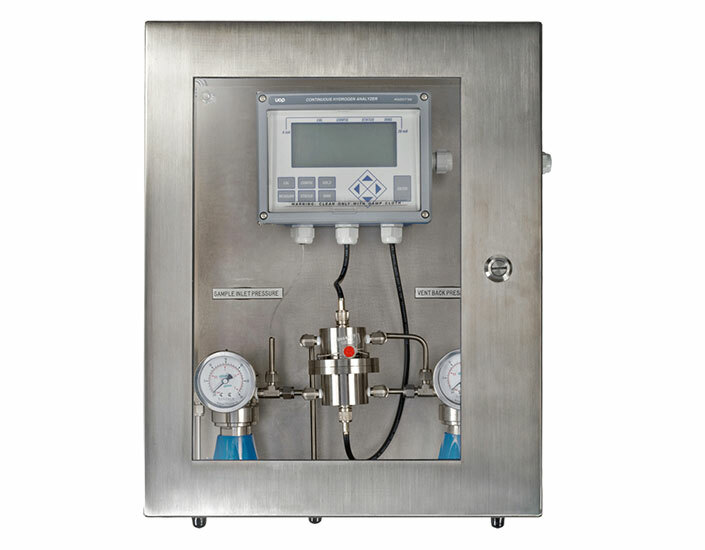 FLW, Inc. specializes in the sales of physical measurement, control and calibration products. 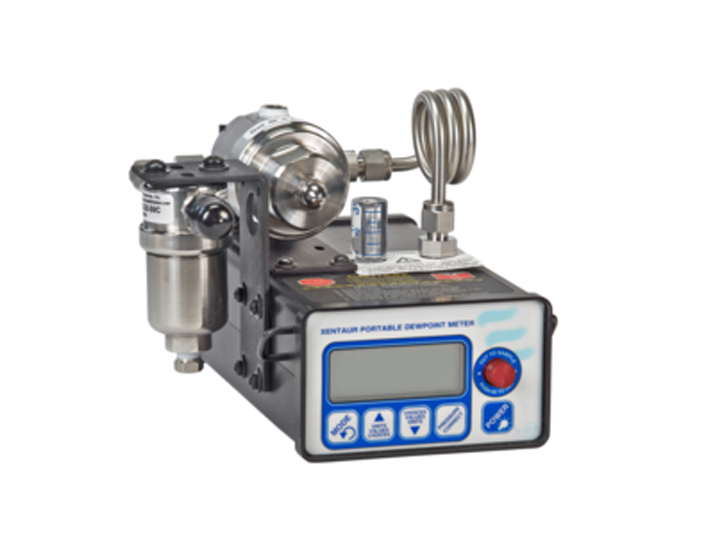 We carry over 50 top product lines and can calibrate & service most of the brands we sell. We're happy to help. Copyright © FLW, Inc. All rights reserved. S.D.G.